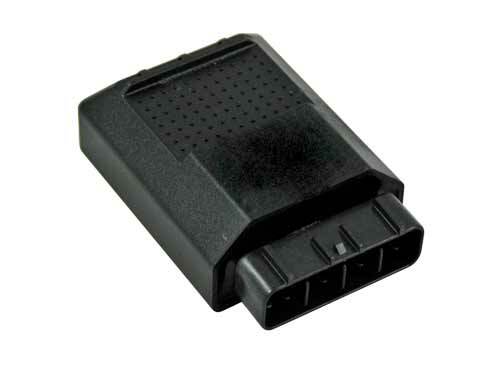 This CDI unit has a higher rev limiter for more top speed and more power! If your stock machine is hitting the rev limiter you will see up to a gain in top speed with this box. You will also have better acceleration and throttle response. This box gives you more all-around power! 100% direct replacement of stock unit -- just plug it in and go!